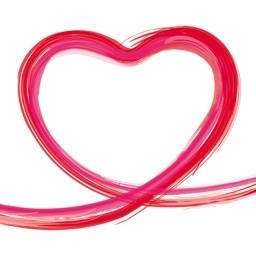 Show your wedding day excitement with fun stickers. 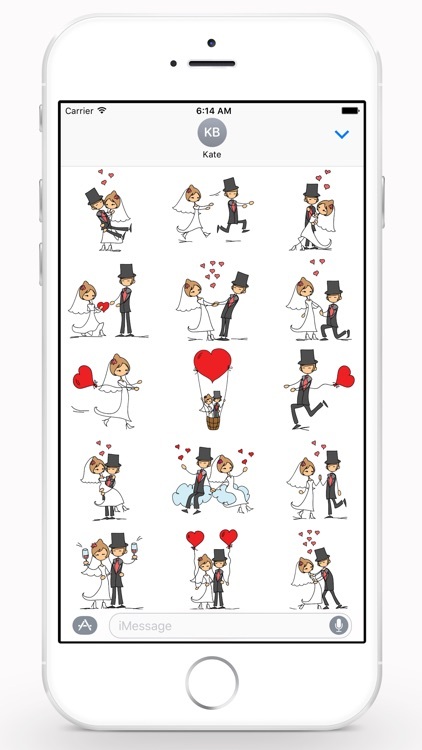 Happy Wedding Sticker Pack has a cute couple on their big day with 25 lovable sticker options. 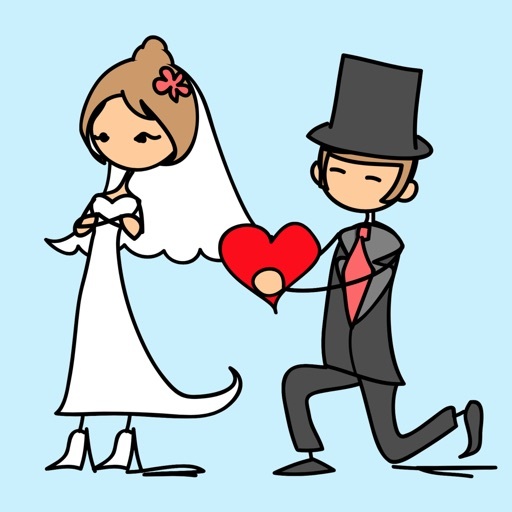 Happy Wedding Sticker Pack is perfect for those couples planning to get hitched. 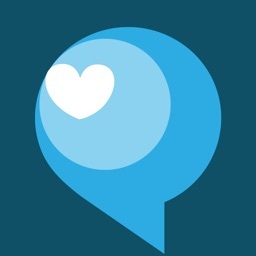 The cute bride and groom are full of love and ready for you to share it. 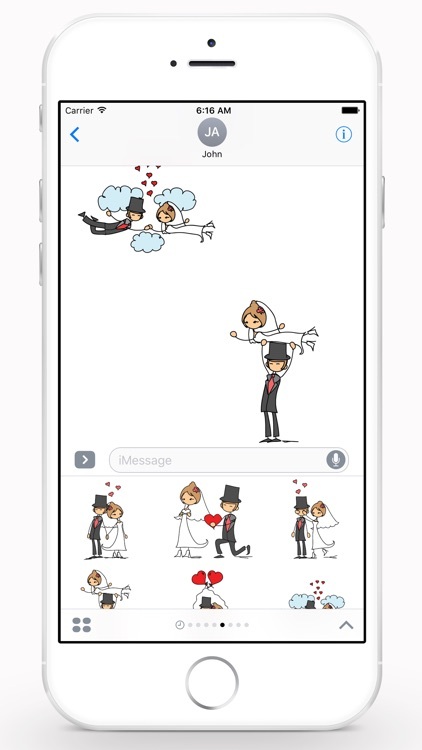 Whether your wedding is next year or next week, Happy Wedding Sticker Pack is a fun way to share your happiness. A set of 25 stunning stickers to express your mode in a romantic, fun and energetic way.